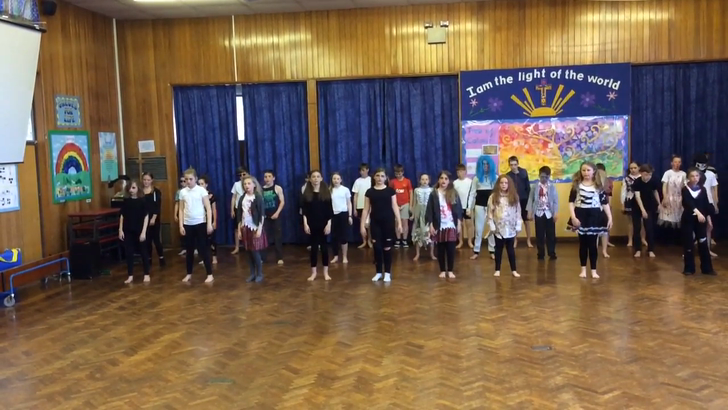 6MC worked extremely hard on choreographing a Thriller dance with Mrs Jennings. Their costumes were fantastic! Mr Averis thought it was an outstanding performance. Well done. Please watch the video and see what you think!